We have a great deal on the Wireless Bluetooth Winter Headband in the Geeky Gadgets Deals store today, you can save 61% off the normal price. The Wireless Bluetooth Winter Headband normally retails for $59.99 and you can get it for $22.99 in our deals store. Keep your head warm and your phone connected with this clever winter headband. Listen to your music without exposing your ears with headphones by streaming audio to the headband and, thanks to a built-in microphone, you can even take calls without pulling your phone out of your pocket while you’re jogging or walking around in the cold. Stay warm and connected this winter. 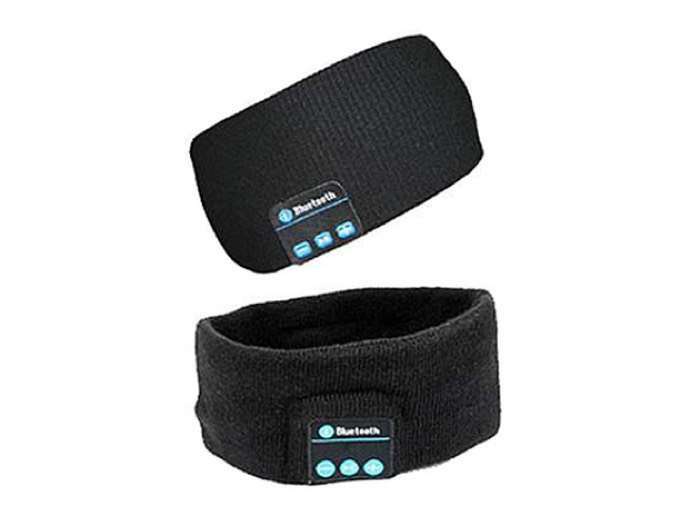 You can find out more details about the Wireless Bluetooth Winter Headband over at our deals store at the link below.